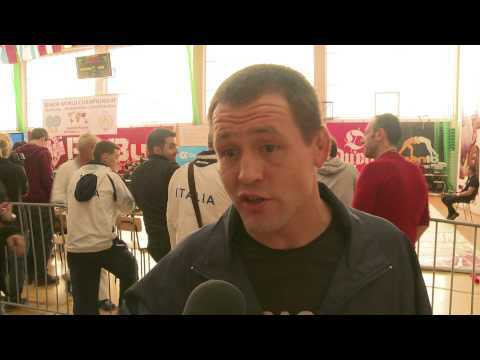 Spectacular video showing the 2013 European Pankration Championship in Hungary. This is the fierce ancient martial art of Greece which could literally destroy the opponent. This entry was posted on Sunday, April 19th, 2015 at 2:02 pm and is filed under MILITARY EDUCATION. You can follow any responses to this entry through the RSS 2.0 feed. Both comments and pings are currently closed.